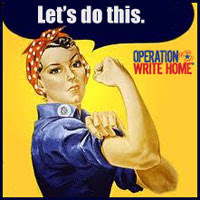 Operation Write Home asked that we share a short note about why we make these cards and support this effort to send blank greeting cards to our deployed service members. Short and Sweet I usually can do – but this time it was really difficult. This cause means a lot to me and makes me feel really good and I tried about 10 times to write something suitable. Each effort got so long it seemed to need chapters. • As a mother I can relate to the need to see the hand writing of their child, no matter how old. I still have the hand written letters my daughter and brother sent to me from boot camp. • I come from a long line of proud service members and have a deep and profound respect for the sacrifices they and their families make for us. It isn’t about the politics, I don’t care why they are there. I am grateful they made a choice to put themselves in harm’s way for a flag we all wave. • The Welcome Home videos of children with their chubby arms wrapped around the neck of a Daddy they haven’t seen in far too long – deserve a communication they can touch, put under a pillow, and pull out as a comfort… til they get their hug in person, too. • I love trying out new techniques or styles and being able to send them on means I am by definition NOT a hoarder!! • My children have both left me alone in my empty nest with lots of time on my hands. Idle hands and me have never been a good combination, I like to be busy. • Last, but by no means least, my mother introduced me to this amazing group of talented women. It is a hobby and an interest we share. 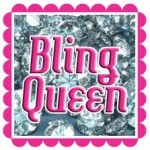 I value the far too rare opportunities we have sit across a table together elbow deep in ribbons, bling and A2 envelopes. Hope I made this short enough. 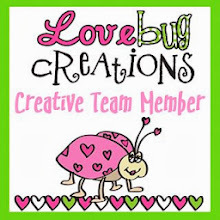 Thanks for stopping by my blog and enjoy your hop!! 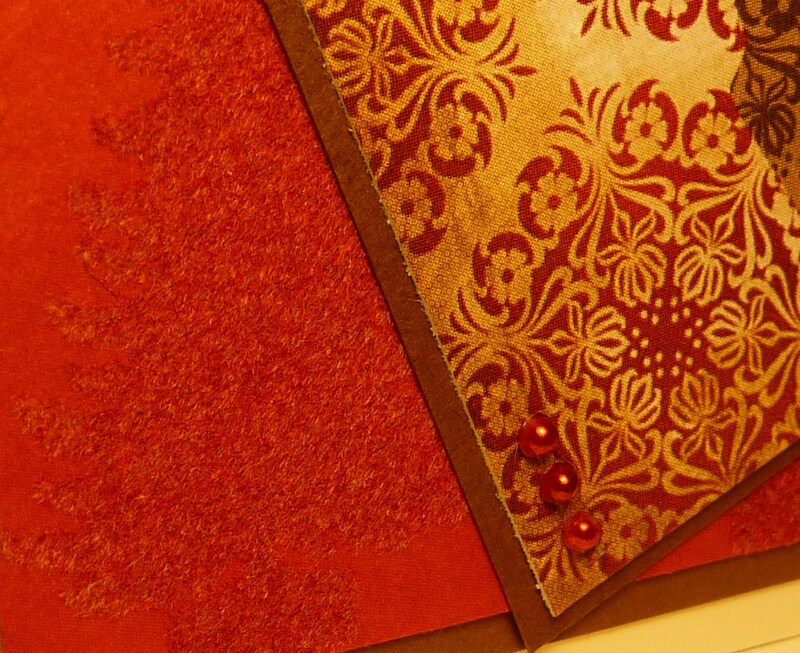 Your card is great, I love the snowflake punch that you used. Gorgeous card, love the tree background. Sometimes the photos just don't do the cards justice, thanks for the additional detail shot to show off the pearls, the pattern paper and the background embossed trees...a stunning card! Love the feel of this card. What a nice masculine design! The solid image stamped against the rich, patterned paper is a real attention getter. Thanks for supporting OWH! 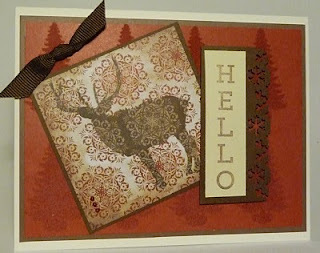 Love the card, the deer over the patterned paper is a great technique. Thank you for sharing, and thank your family for thier service. Thank you to you and your family for your service! I love your card and would love to know the details of how you made it...As for why you make cards for OWH..except for having active military in the family, I could have written it! Thank you so much for your support of OWH and all of our Heroes, that means their families as well. Wow, what a great card. Thanks for all you do. Beautiful card--thx for sharing and for helping OWH! This card is something special. 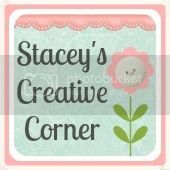 Did you stamp on patterned paper? It came out great. I especially love the decorative border on the "hello". Your card is beautiful - very masculine! And thank you for expressing so eloquently why you share your talent with OWH! Beautiful card Katie! I love it. Thank you for sharing it and for the tears I got from your touching story. Thank you as well to your military family. What a rich looking card. Love all the details and the colors! Thanks for sharing! This is gorgeous. Thank you to you and your family for your service to our country. Hugs! Beautiful- love the BG embossing of the trees. Thanks to your family for their service! Love that deer on the patterned paper, what a great winter image! Thanks for sharing!